Rihanna, Swedish House Mafia, Kendrick Lamar and Tyga. 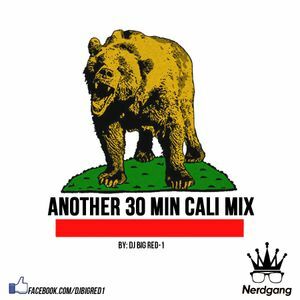 Here&apos;s another Cali Mix for them people who are heading to the West sometime soon. You might need to check this out for some of our Word-Fu. West Up!! !